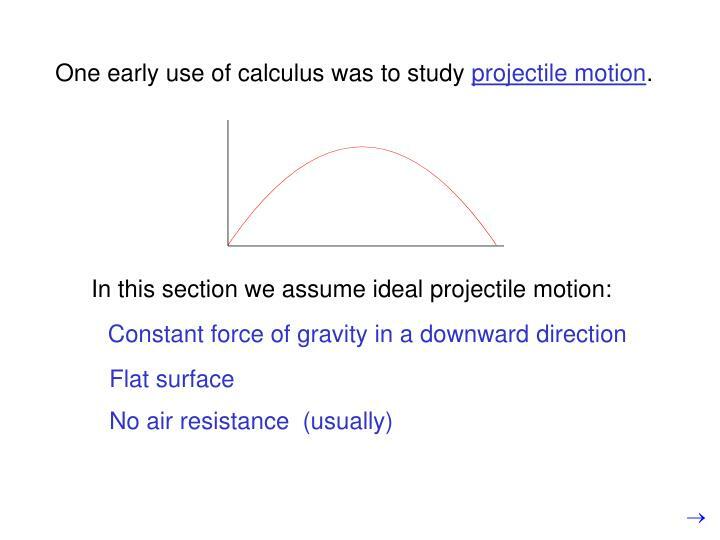 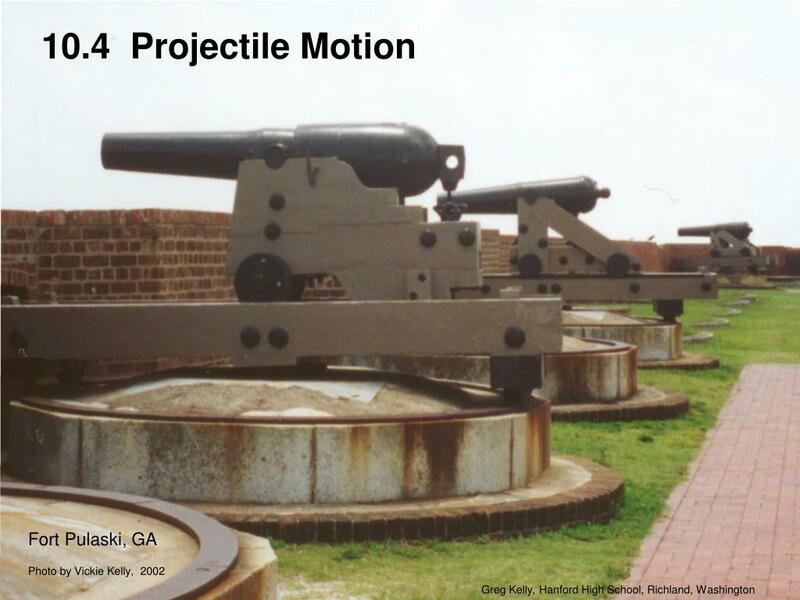 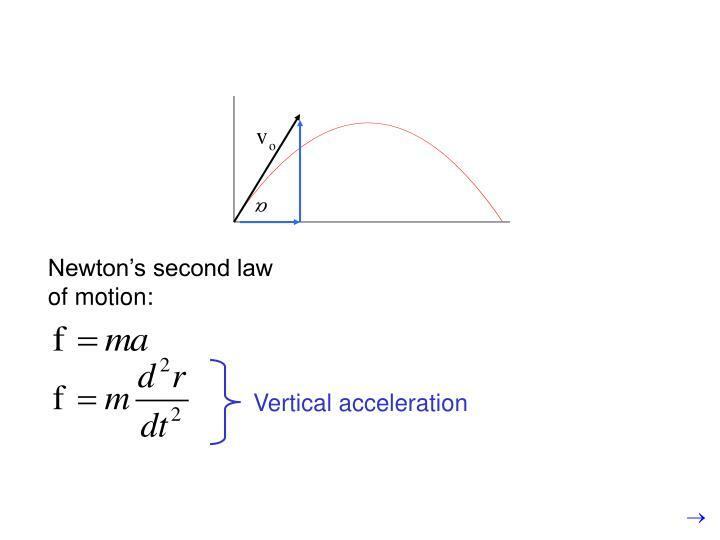 One early use of calculus was to study projectile motion. 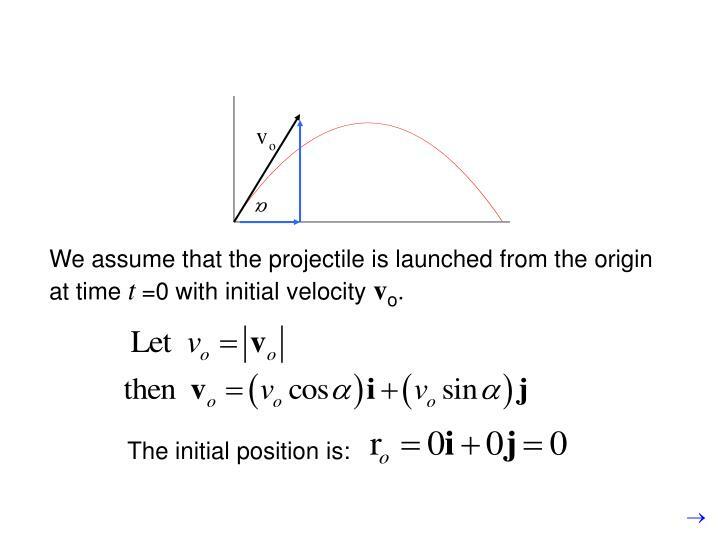 We assume that the projectile is launched from the origin at time t=0 with initial velocity vo. 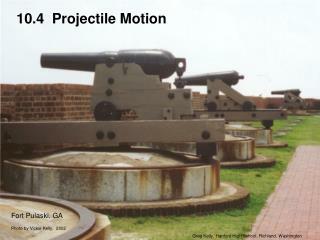 A projectile is fired at 60o and 500 m/sec. 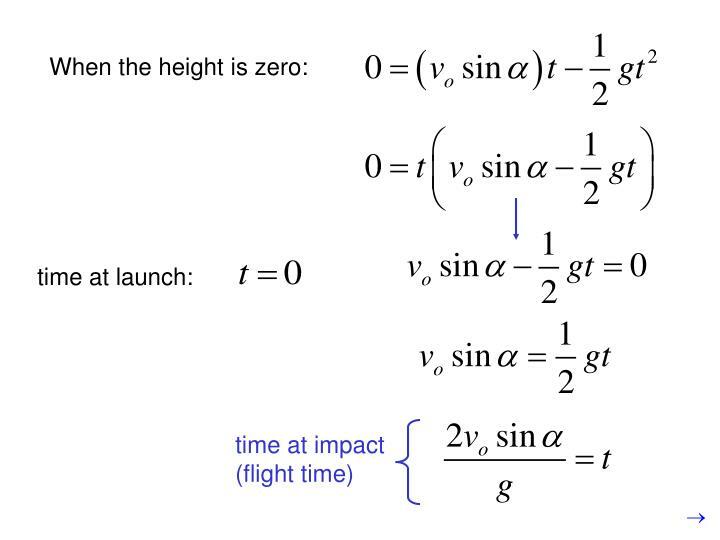 Where will it be 10 seconds later? The projectile will be 2.5 kilometers downrange and at an altitude of 3.84 kilometers. 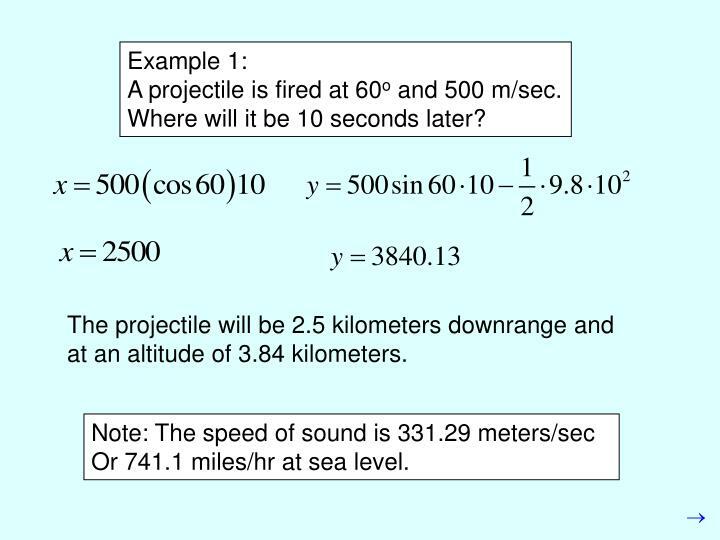 Or 741.1 miles/hr at sea level. 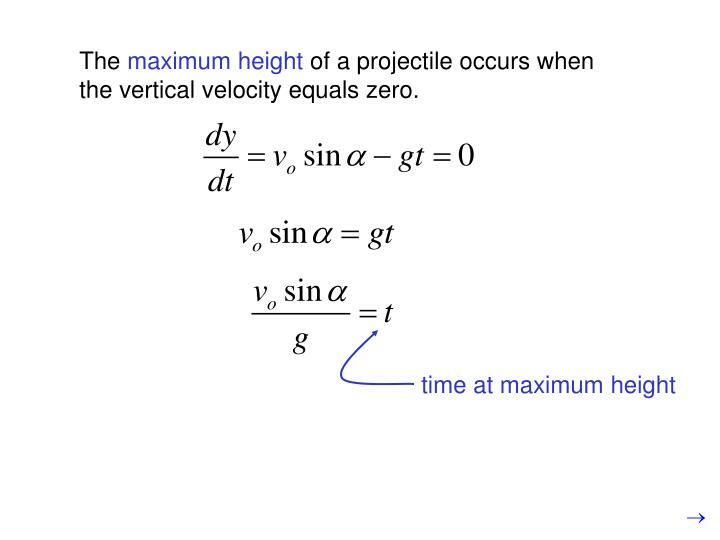 The maximum height of a projectile occurs when the vertical velocity equals zero. 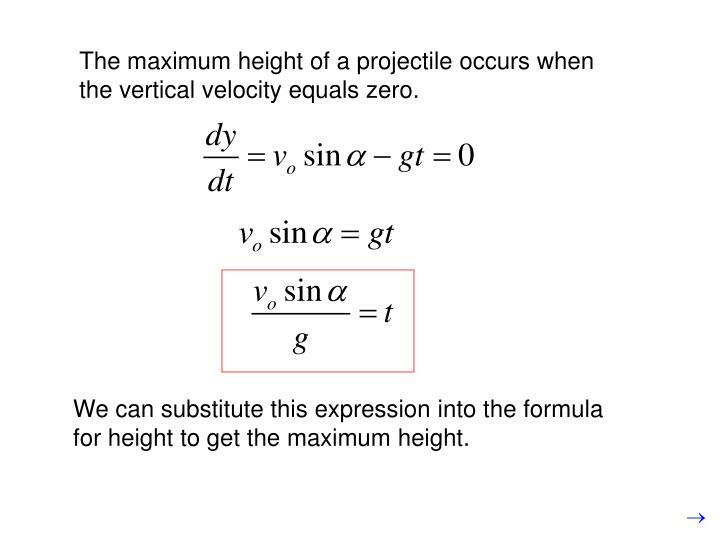 We can substitute this expression into the formula for height to get the maximum height. 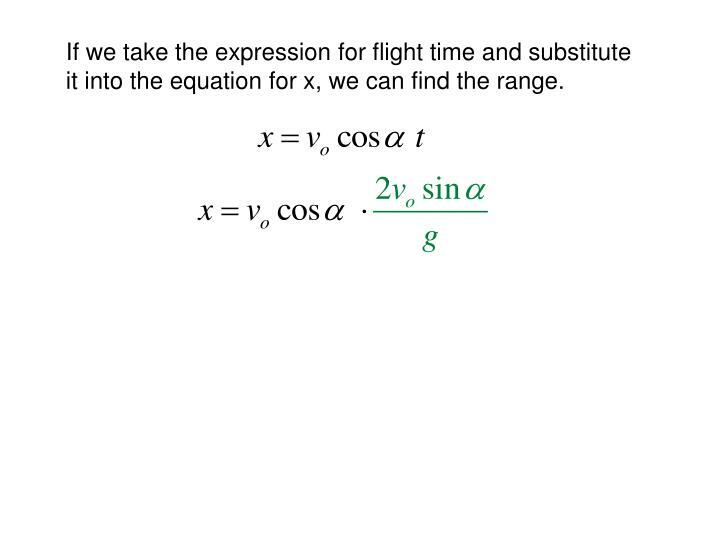 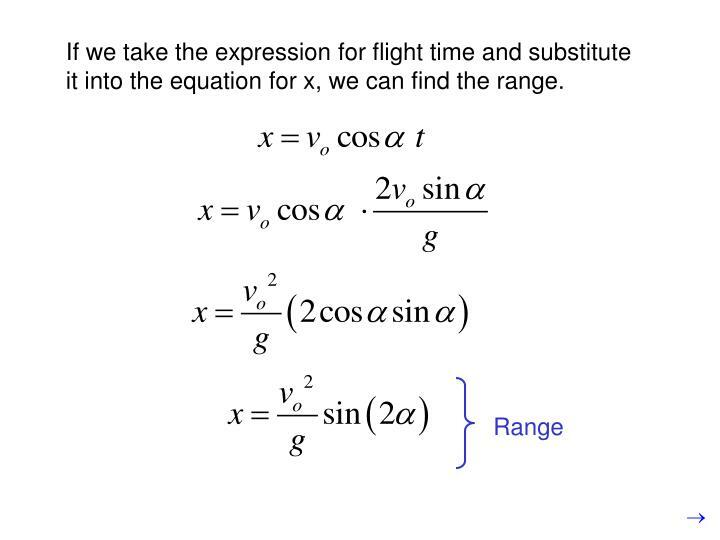 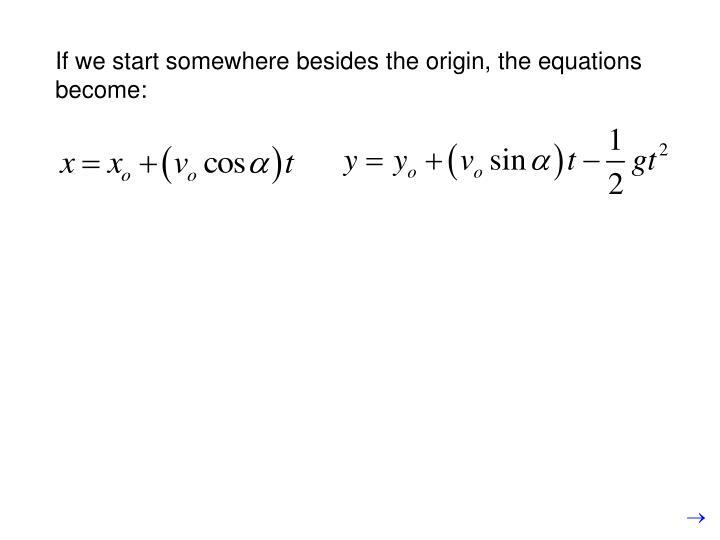 If we take the expression for flight time and substitute it into the equation for x, we can find the range. 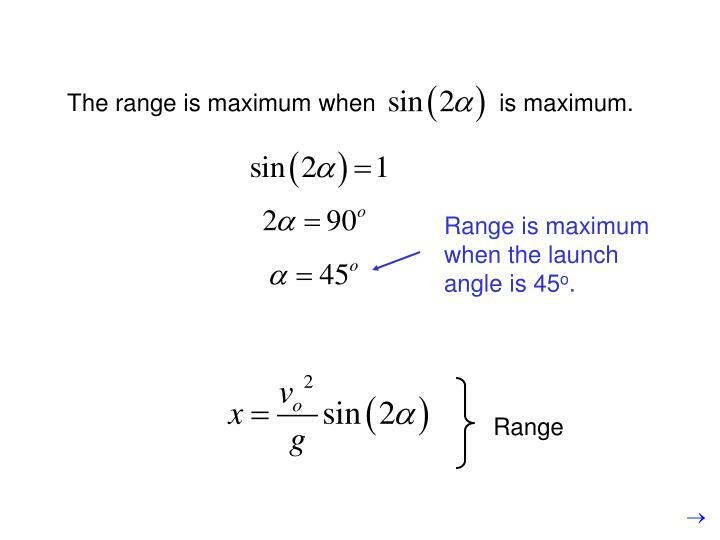 Range is maximum when the launch angle is 45o. 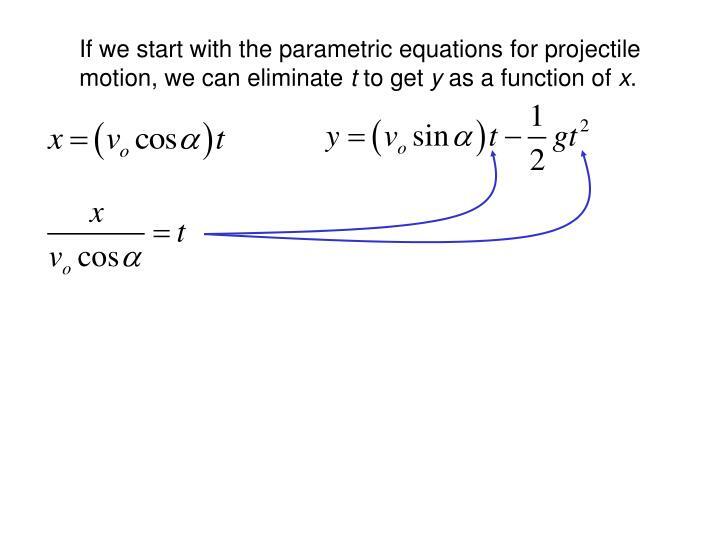 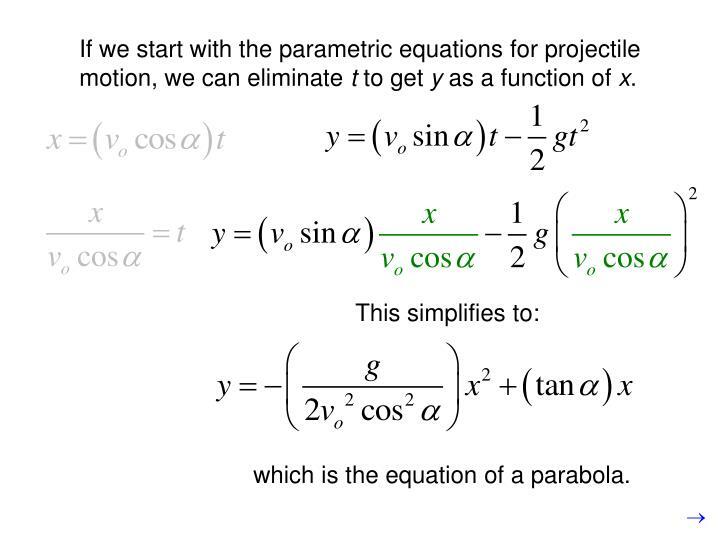 If we start with the parametric equations for projectile motion, we can eliminate t to get y as a function of x.
which is the equation of a parabola. 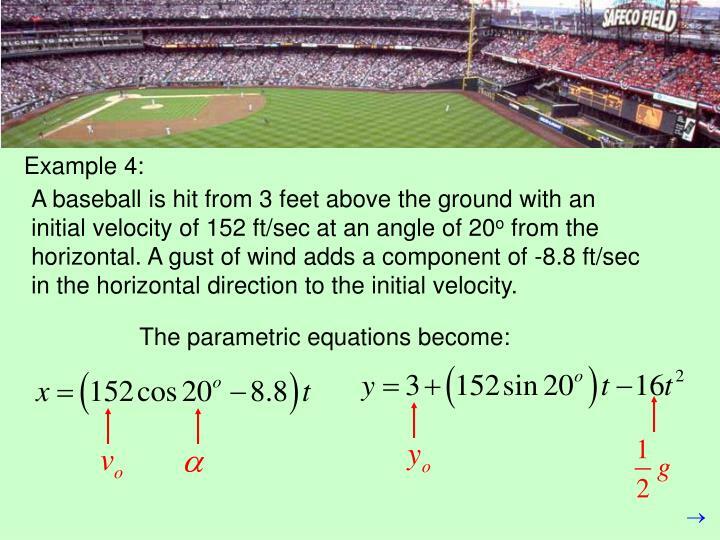 A baseball is hit from 3 feet above the ground with an initial velocity of 152 ft/sec at an angle of 20o from the horizontal. 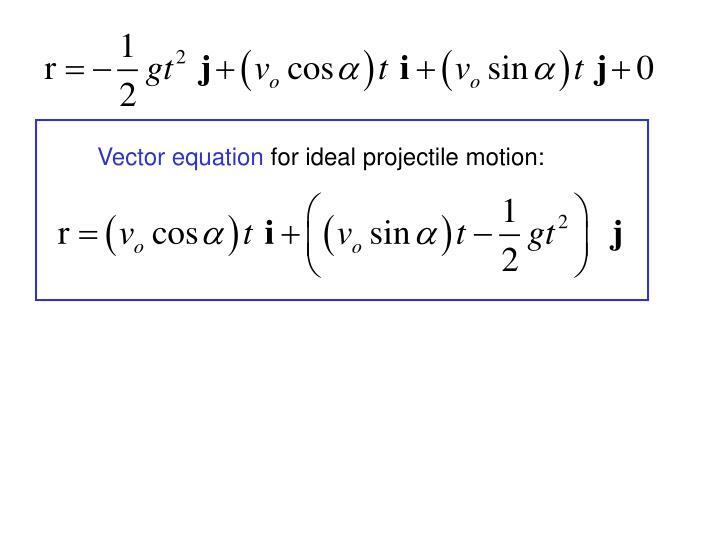 A gust of wind adds a component of -8.8 ft/sec in the horizontal direction to the initial velocity. 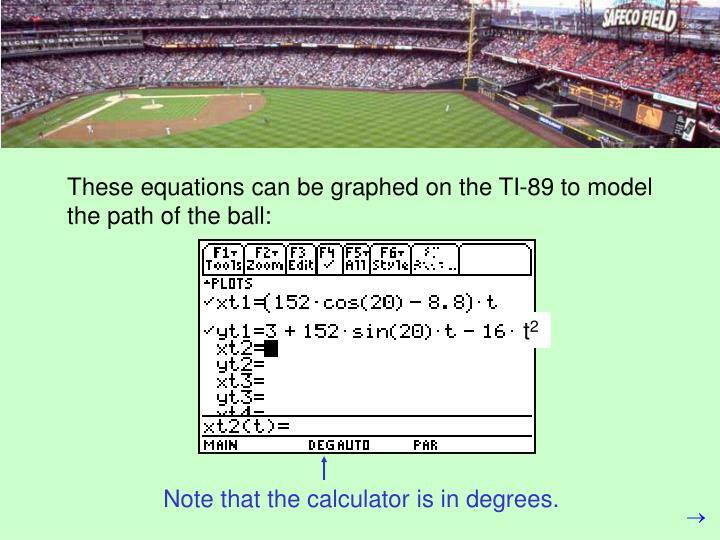 Note that the calculator is in degrees. 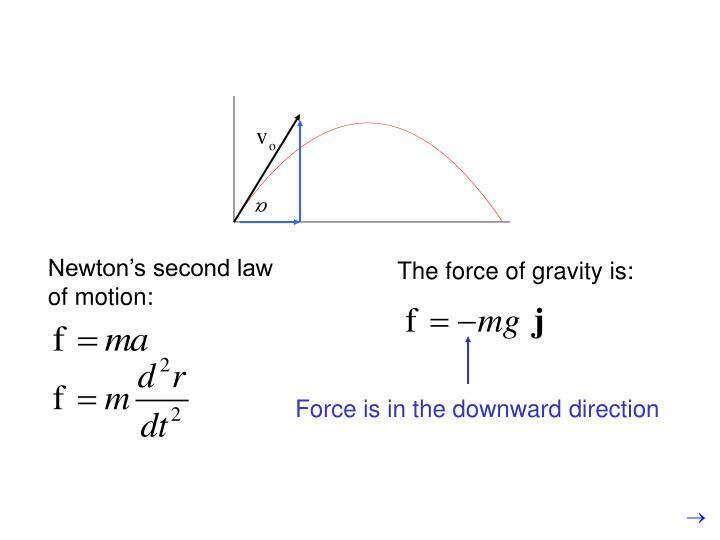 In real life, there are other forces on the object. 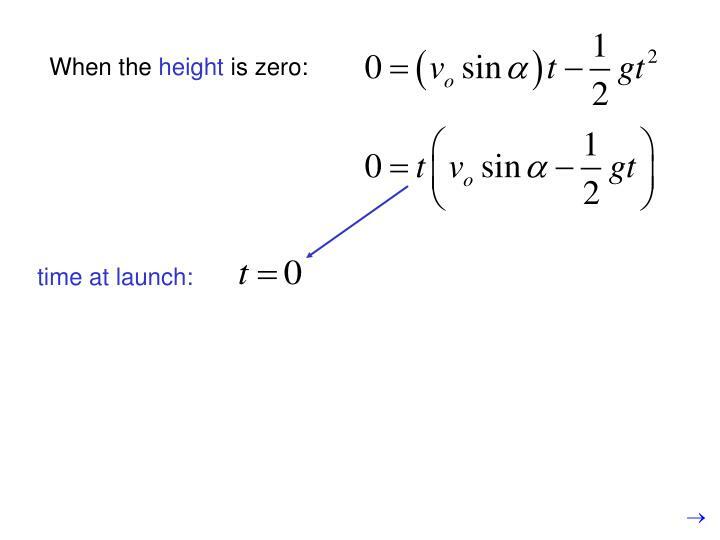 The most obvious is air resistance. 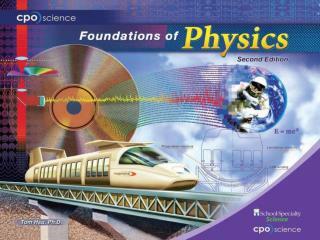 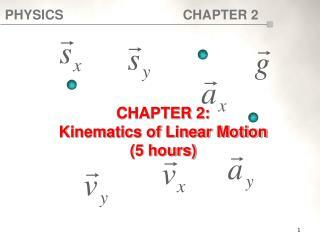 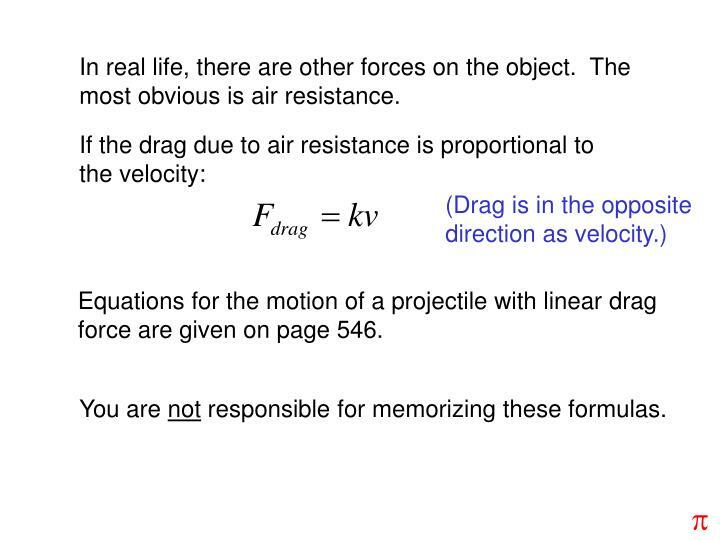 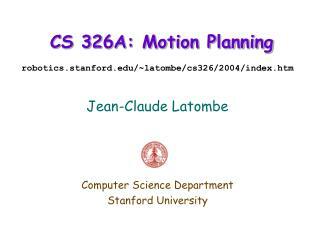 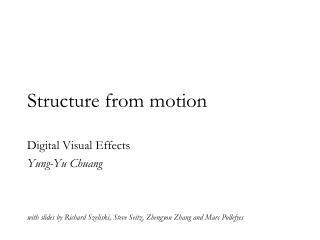 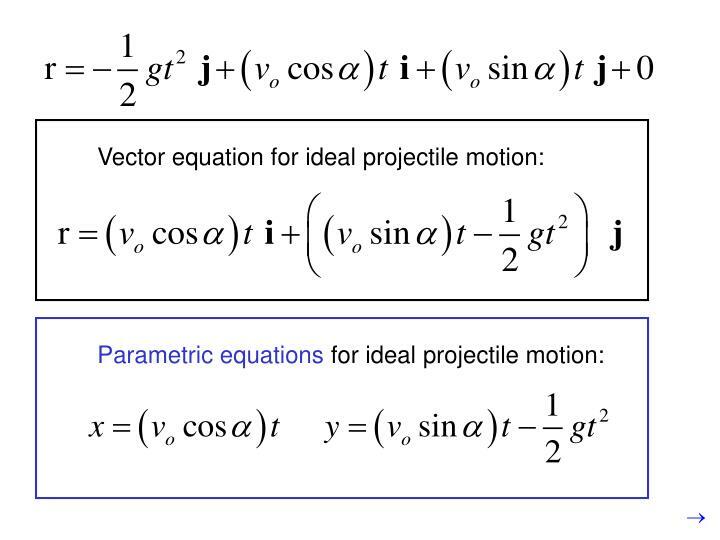 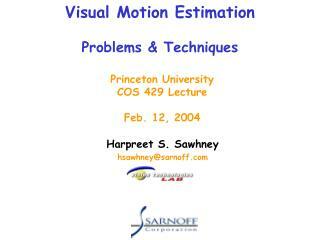 Equations for the motion of a projectile with linear drag force are given on page 546. 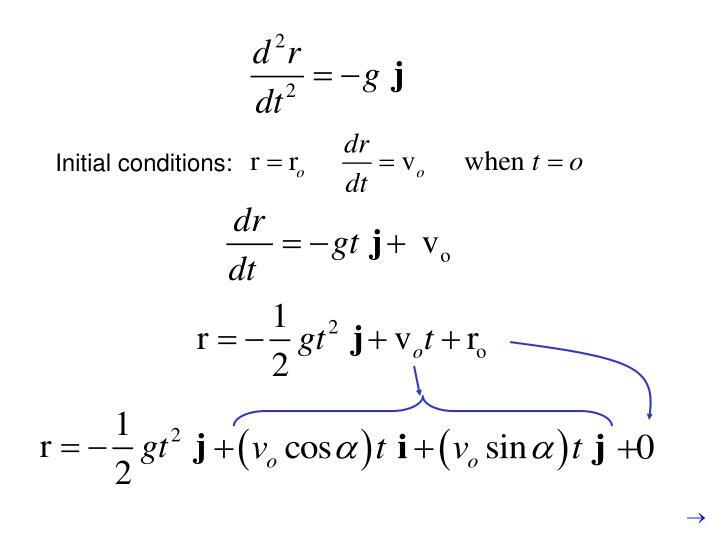 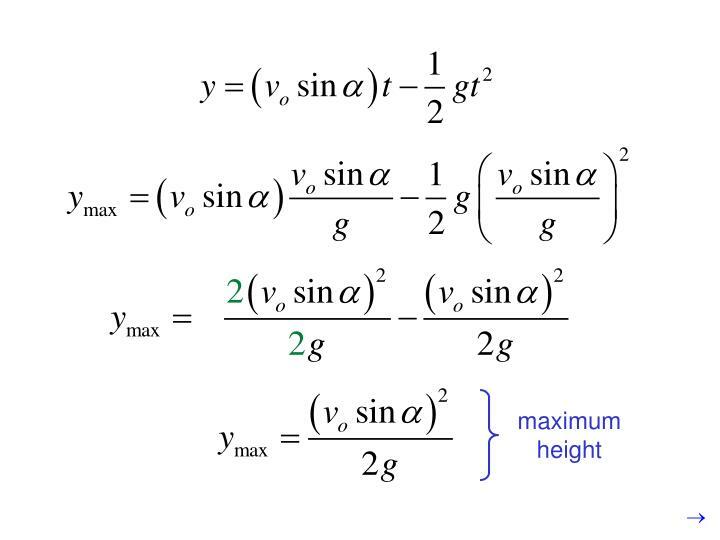 You are not responsible for memorizing these formulas. 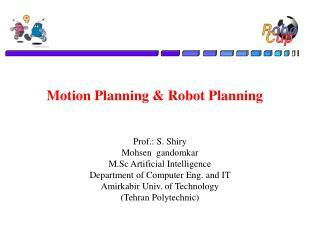 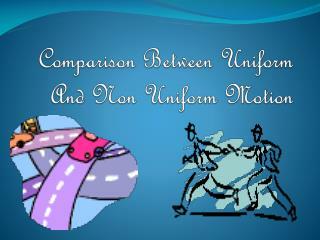 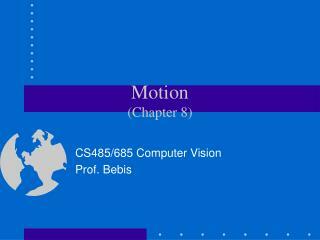 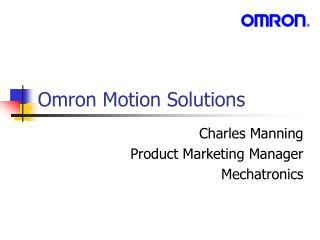 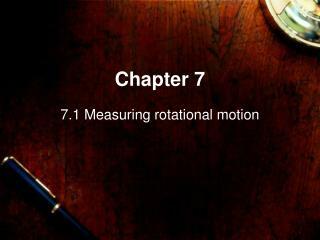 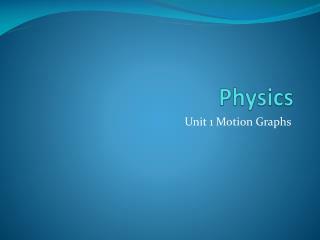 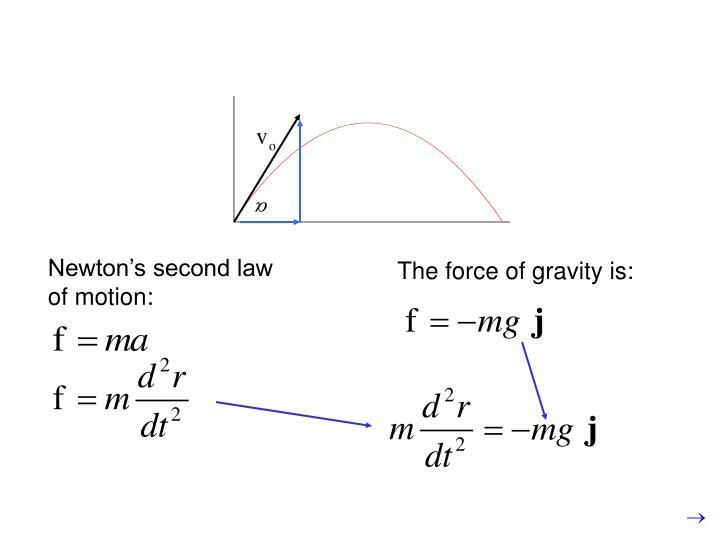 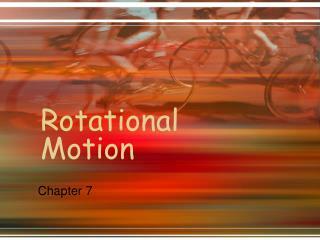 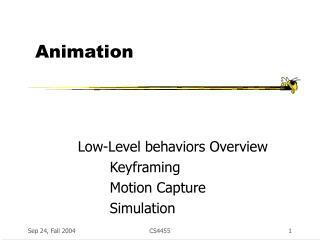 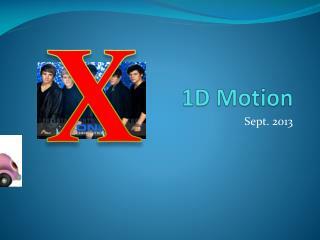 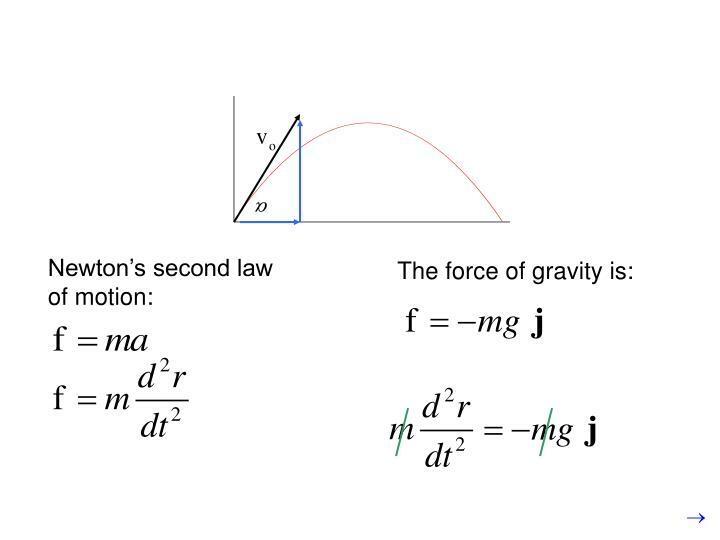 Rotational Motion -. 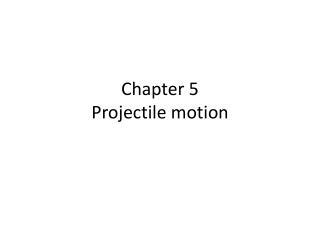 p. r. ℓ. θ. o. definitions. 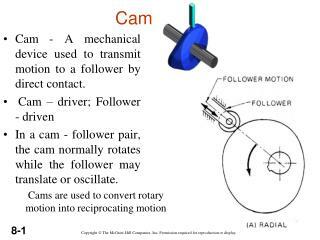 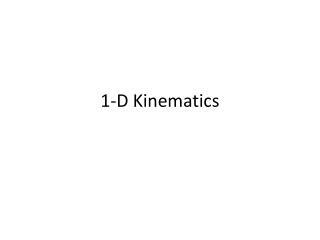 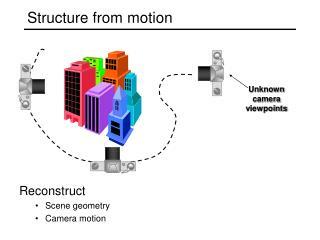 most of our discussion will concerned with rigid bodies — objects with definite shapes that don’t change purely rotational motion : all points in a body move in circle. 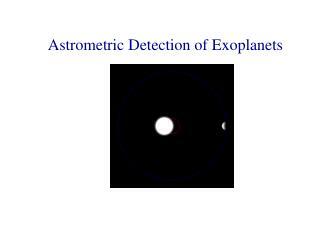 p. r. ℓ.
Astrometric Detection of Exoplanets -. 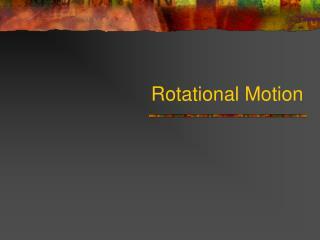 stellar motion. 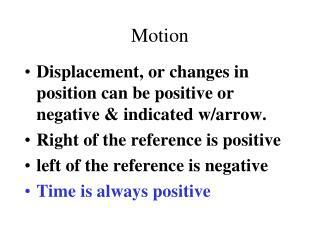 there are 4 types of stellar „motion“ that astrometry can measure:. 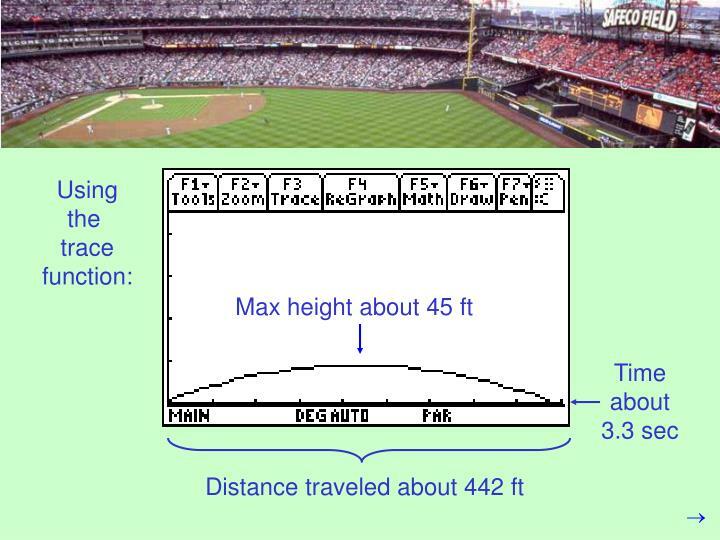 1. parallax (distance): the motion of stars caused by viewing them from different parts of the earth‘s orbit 2.